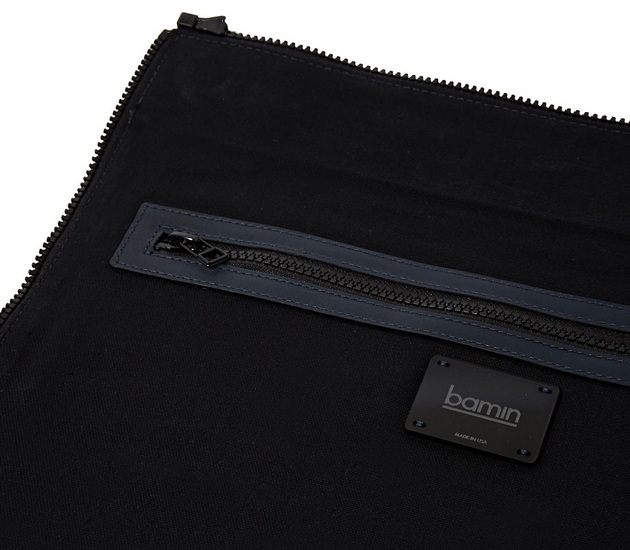 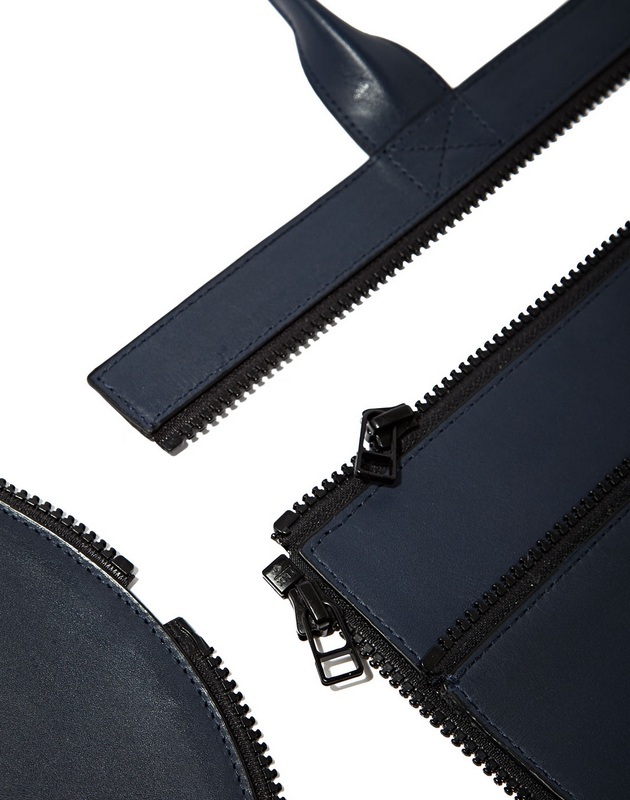 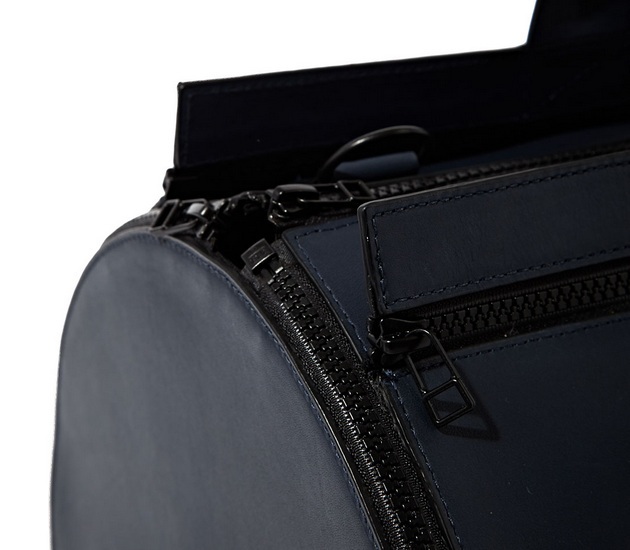 BAMIN is a New York based bag-making company and offers its exclusive blue matte leather bag which has a killer feature of interchangeable panel sections including the handles. 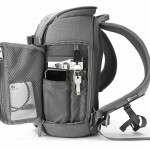 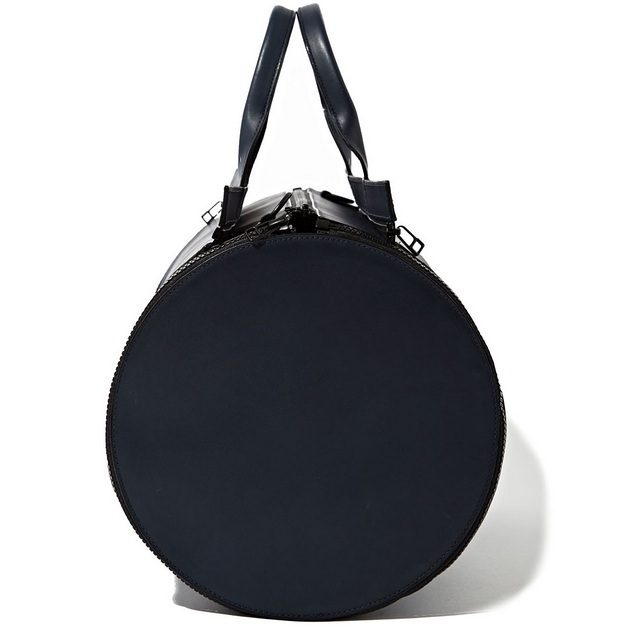 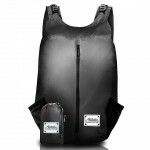 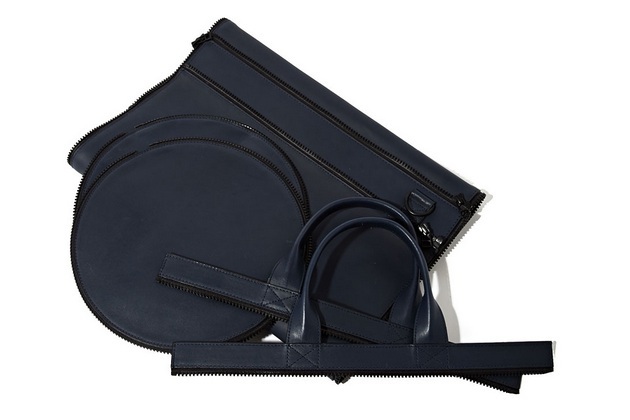 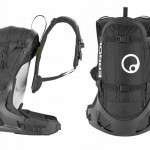 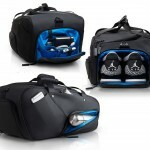 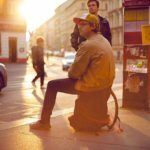 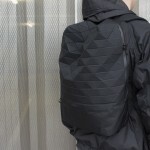 The bag is made out of many black zipper panels and can be collapsed into a flat-pack when unzipped. 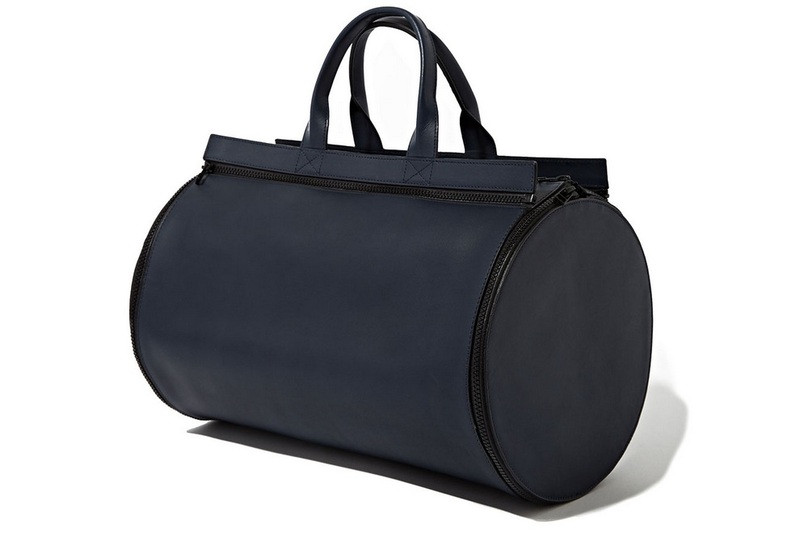 Assemble it again to make a cylindrical duffel bag. 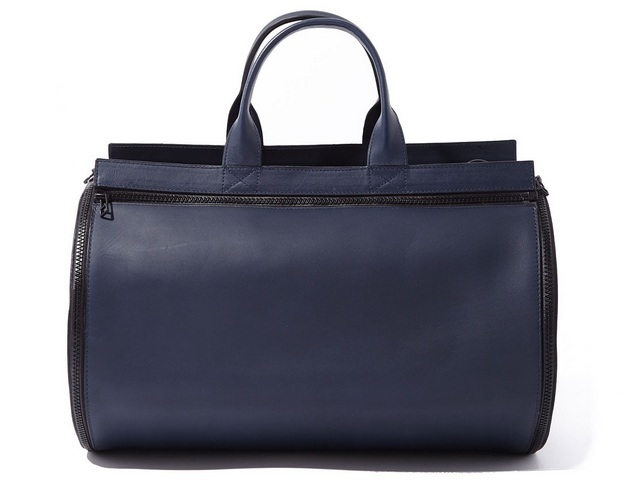 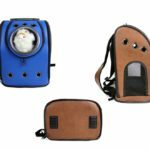 Italian-tanned leather processed via both vegetable and conventional methods, the bag offers to be switched into multiple colors having each panel detachable.